The African Union Commission (AUC) will unveil the unified passport in Addis Ababa on Sunday, which will allow its members to travel freely across the continent. 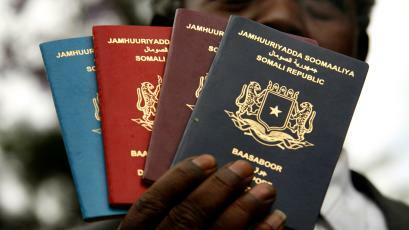 African Union sources said that the unified passport will help facilitate the freedom of movement of people and stimulate economic growth, push the movement of commercial prosperity and economic integration among the countries of the continent. Subsequently, at a later stage, according to African Commission sources, a uniform passport is to be distributed to all citizens of the continent, with each State having the right to issue it in accordance with its own laws and by-laws.